Jouer lip and cheek tint! Definitely going to select a sample choice next month! 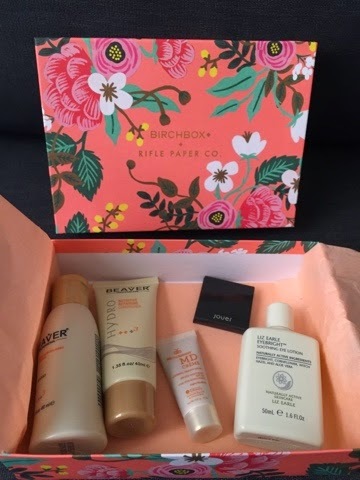 Haven't joined Birchbox yet? Join today! Love the gorgeous box. Great write up. I def. 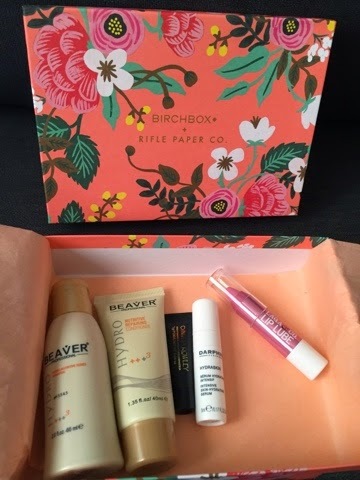 Have to try Birchbox.